Born and raised in Australia, Dr "Kate" Sudikoff attended high school and college in her adopted hometown of Los Angeles, California. 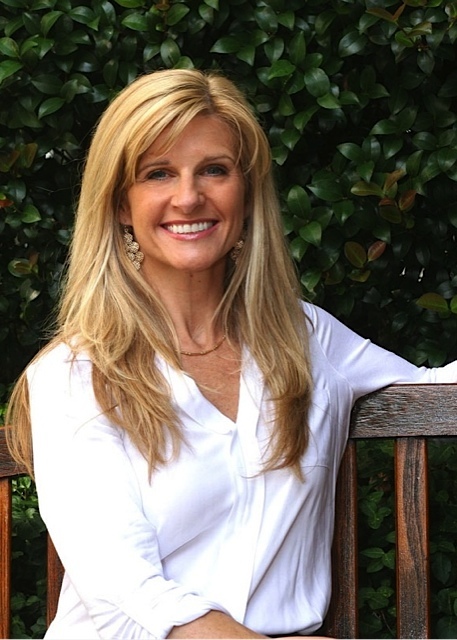 A graduate of Occidental College, she recieved her DMD from Boston University in 1996, and helped build a health centered neuromuscular cosmetic practice in Kennebunk, Maine, before relocating to Charlotte. "We have had such amazing advancements in the dental field, I feel it is important to give my patients the knowledge that allows them to make the right choices. I love that I can make a difference in someone's life.... whether it is changing their smile to a beautiful one, eliminating someone's life long facial pain or just doing the smallest of tasks with kindness... and making them know that i care..... It is why I love what I do"
Dr. Sudikoff and her family relocated to Charlotte after spending the last 15 years in Portland, Maine. When she's not at the office, she enjoys fitness, photography, travelling, and spending time with her boys, Jason and Braden.